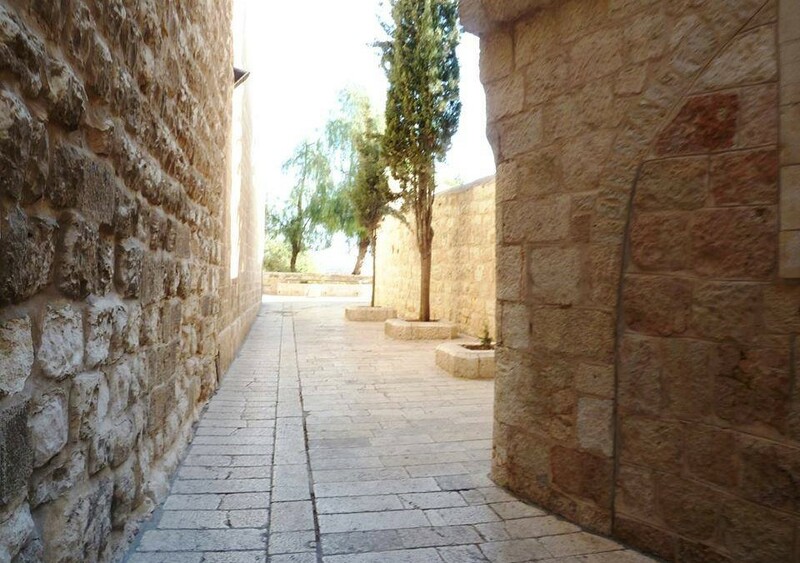 We visited Jerusalem in 2013 and we spent weeks walking down narrow laneways and cobblestone streets, imagining what it might have looked like, 2,000 years earlier… especially on that first Palm Sunday – when Jesus rode through the streets on a donkey and he was suddenly surrounded by branches and coats and noise and praise and anticipation! Imagine being there on that day, and hearing the crowd cry out in praise and expectation and wonder, at the sight of the Son of David – and then joining in the singing because something so wonderful was happening, that if the people didn’t praise him, the rocks themselves would cry out! (Luke 19:40) It’s an amazing thought, but even better than that, is the chance to sit here on this Palm Sunday – on these familiar streets, with these familiar noises and stories, and these enduring promises that Jesus will come again and make all things new… and feeling the same awe and wonder, because we have the chance to sing and say thank you, today.